An ethereal and meditative soundtrack album from pianist and composer Rachel Grimes (Rachel’s, King’s Daughters & Sons), The Doctor from India features piano, violin, harp, saxophone, and strings interspersed with ambient sound design. 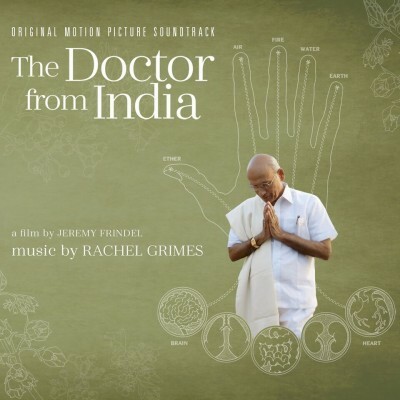 Created for a new documentary film by Jeremy Frindel, this score provides a thematically unified soundscape to support the inspiring story of Dr. Vasant Lad, a holistic health pioneer whose approach centers around the ancient practice of Ayurveda. 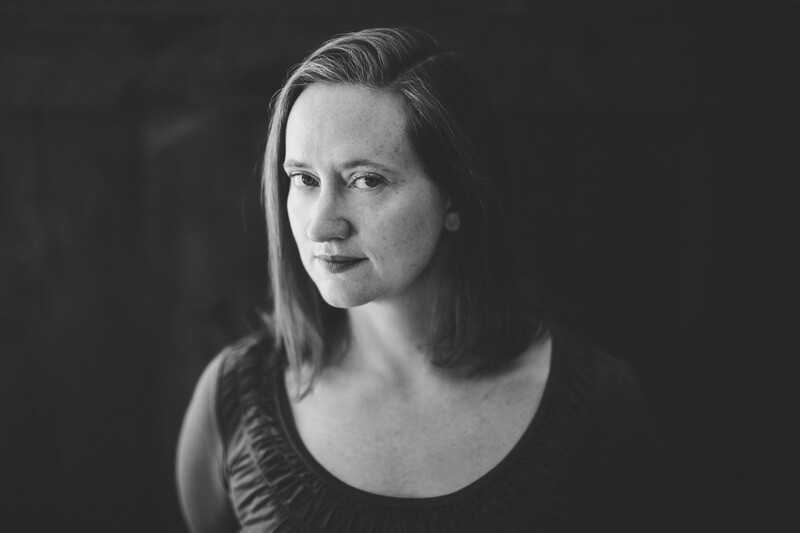 Her work has been performed by ensembles such as the Louisville Orchestra, Kansas City Symphony, A Far Cry, Longleash, Portland Cello Project, Amsterdam Sinfonietta Trio, Dublin Guitar Quartet, Borusan Quartet and Önder sisters. 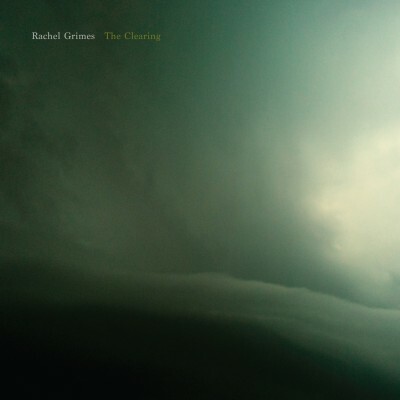 Releases include Through the Sparkle (with astrïd on Gizeh Records 2017), The Clearing (Temporary Residence Ltd. 2015), Book of Leaves, Marion County 1938, and Compound Leaves. Collaborators include Matthew Nolan, Erik Friedlander, Loscil, SITI Company, Joan Shelley, Nathan Salsburg, Jacob Duncan, Scott Moore, astrid, Chris Wells, and Julia Kent with the artist Peter Liversidge. She is also a member of Louisville band King's Daughters & Sons (Chemikal Underground). She scores for film and multi-media installations (Donna Lawrence Productions) and has licensed music to numerous film and TV works internationally.